1. 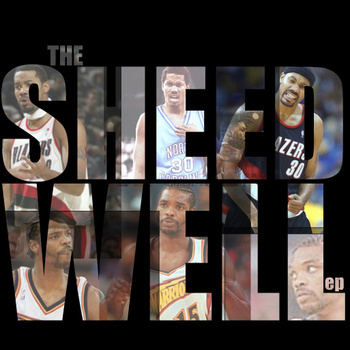 Capricorn Chronicles (aka Myk Dyaleks and Deal the Villain, of Elite Assembly fame) dropped “The SheedWell EP”, which I think is frikkin’ awesome…Very cohesive project, reminiscent of Elite Assembly’s “Welcome to the Playoffs” with its basketball references. My fave joint on this one is definitely “Ejection!” Listen & download the project here. 2. Another collaborative effort, this time from the ladies! Jean Grae and Mela Machinko (aka the Hellpit Faeries) teamed up to create one of the most hilarious holiday projects I’ve ever heard… it’s called “Jingle F*cking Bells” and it’s a must-have in your music catalog! Jean and Mela re-work classic Christmas songs while adding their special flair and the result is a riot! Download their EP at soundcloud.com/hellpitfaeries. Don’t say I never gave you anything for Christmas! ← My Afro is LEANIN!